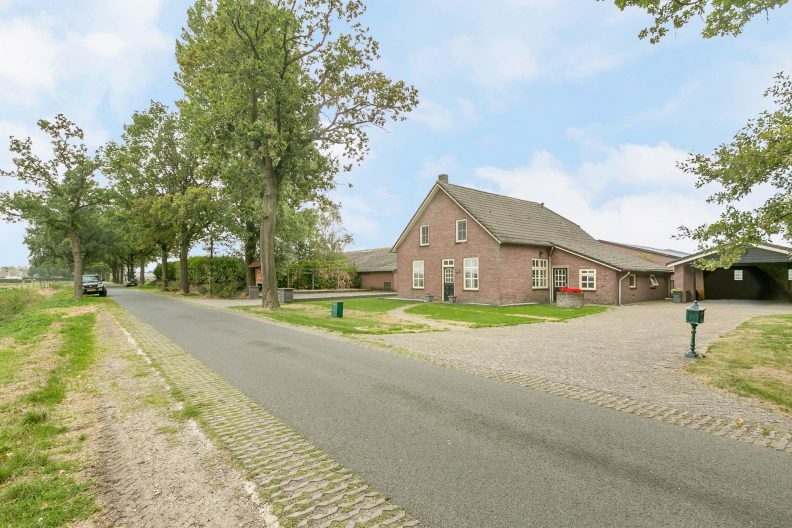 This equestrian property with renovated farmhouse lies on a plot of approximately 24.385 m². 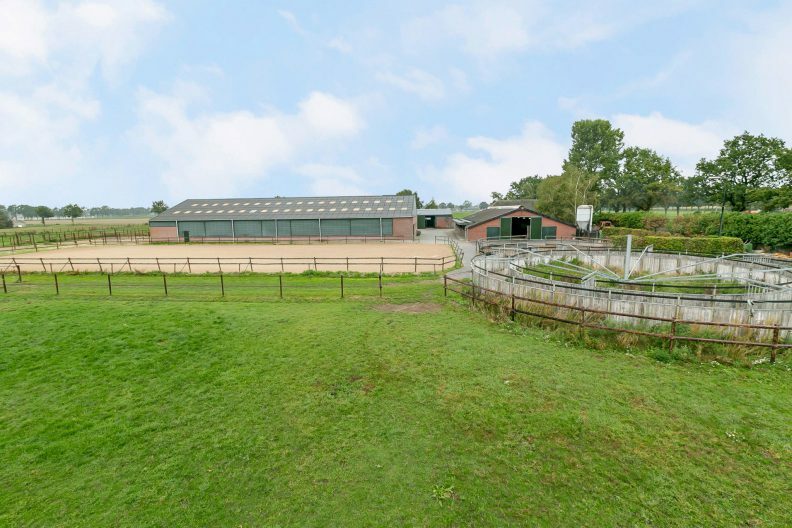 The property consists of 36 stalls spread over 2 barns, an indoor and outdoor arena, horse walker, lunge pen and various paddocks and meadows. The house features 3 bedrooms, 2 bathrooms, an office, a spacious living room and a spacious kitchen. 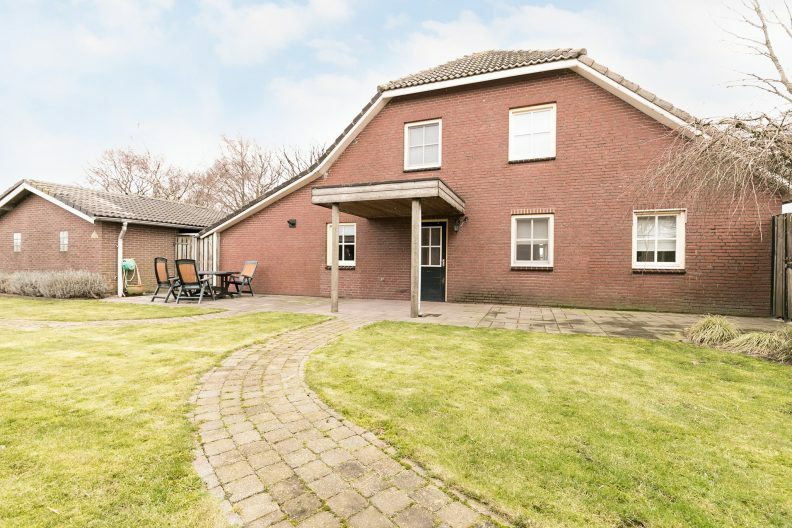 The property is situated on the outskirts of Someren and offers 360-degree open views. 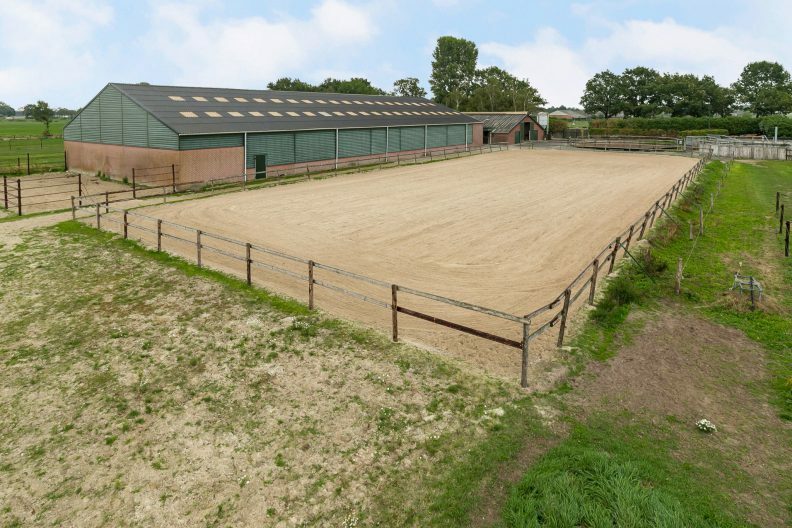 A beautiful property for the professional horse enthusiast. Ground floor: The hall has a wooden floor, granol walls and a wooden panelled ceiling. 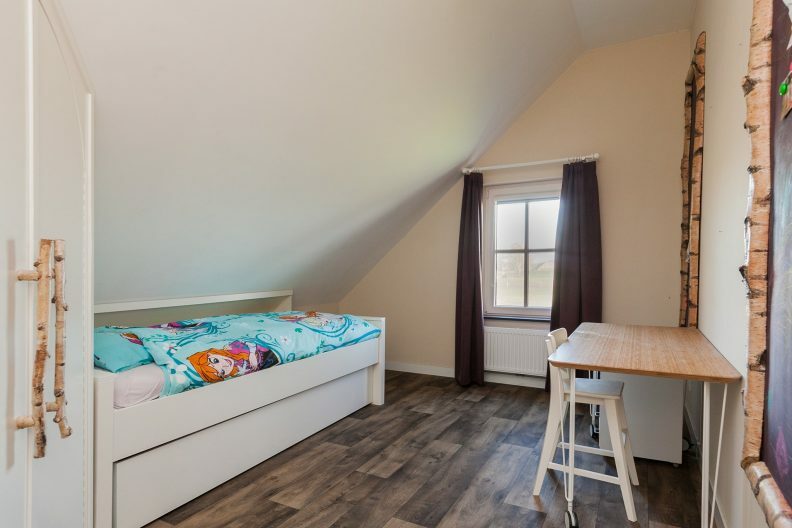 On the right side of the entrance there is a small room, which is suitable as a work/playroom. 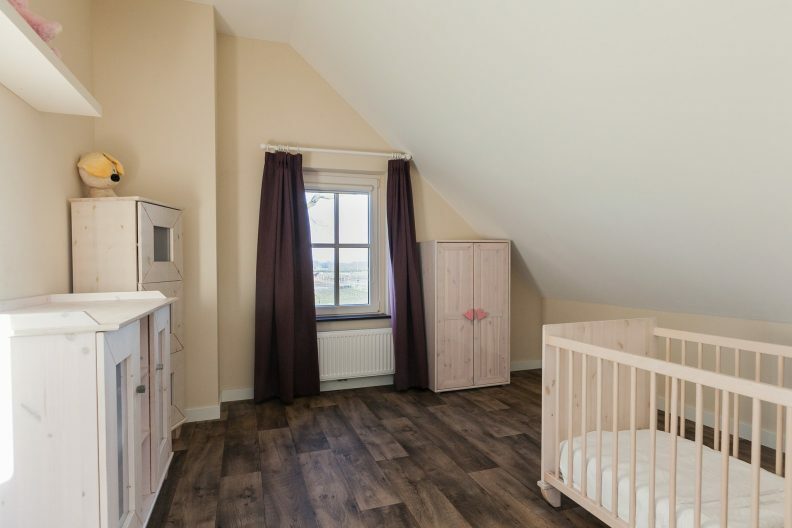 This room features a laminated floor, stucco walls and wooden panelled ceiling (painted white). This space is not heated, pipes for under floor heating are available. The room has wooden windowsills. The entrance/hallway leads to the L-shaped living room. The living room has a tiled floor with heated floors, stucco walls and a stucco ceiling. A wooden beam has been left in plain sight. The living room is equipped with window frames with a rod distribution, double glazing and stone windowsills. 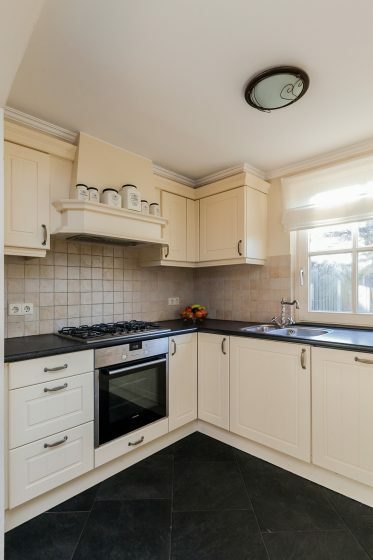 The spacious kitchen has a tiled, heated floor, stucco walls and a stucco ceiling with decorative frames. On the side of the kitchen there is a large window to the ground. 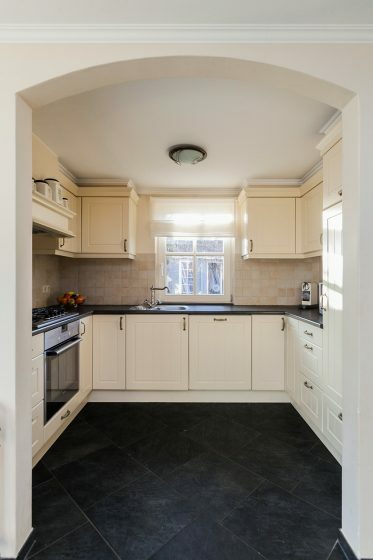 The country style kitchen features a plastic counter top with tiled back and various equipment including a 5-burner gas hob, extractor hood, oven (Siemens), refrigerator, dishwasher and 1½ sink. 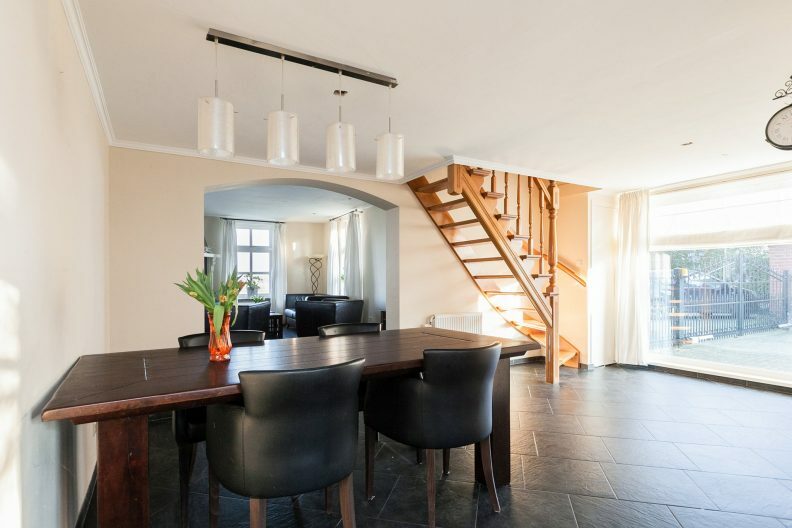 From the kitchen there is a wooden staircase to the 1st floor. The rear portal is finished with a tiled heated floor, partly panelled, partly stuccoed walls and a stucco ceiling with decorative frame. There is access to the bathroom. 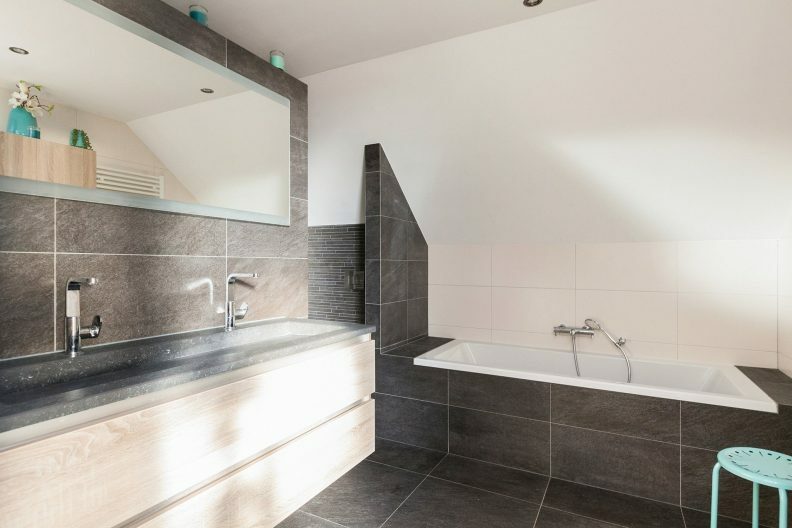 The fully tiled bathroom is equipped with a bath, shower and a sink. 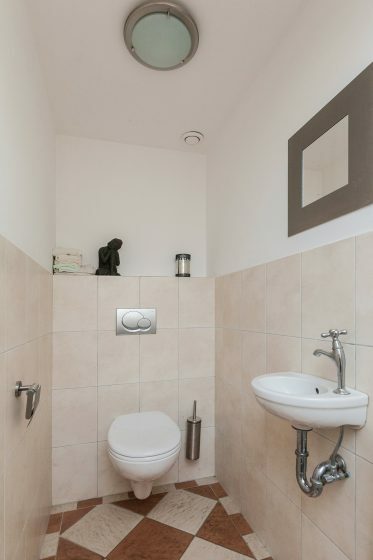 The toilet room features a tiled floor, partly tiled walls and a stucco ceiling. 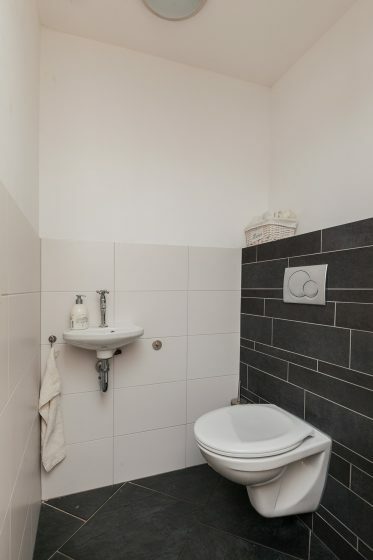 The room is equipped with a toilet and sink. The toilet room is ventilated. In addition to the toilet there is a pantry, which is equipped with shelves. The pantry is finished with a tiled floor, stucco walls and a stucco ceiling. The utility room is equipped with a small kitchen unit with sink. The utility room provides access to the laundry / boiler room. 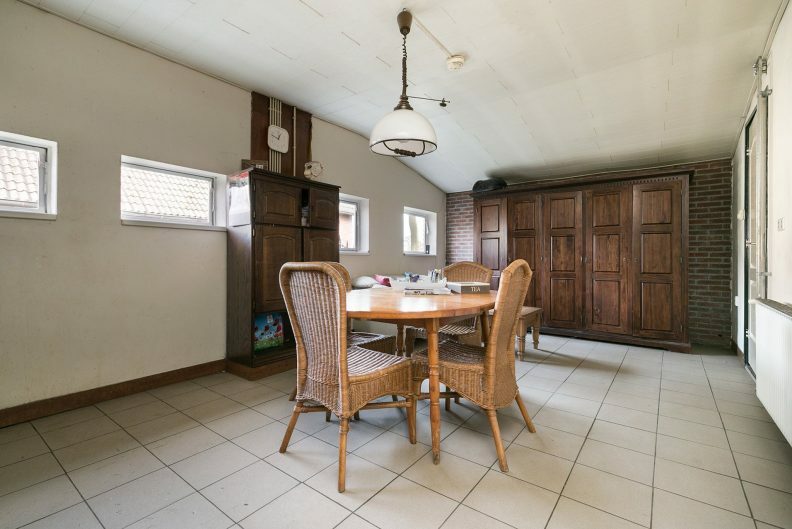 This room has a tiled floor, stucco walls and a stucco ceiling. There are connections for washing machine, dryer, fridge and freezer. The central heating boiler setup is located here as well (Nefit HR, ± 1993). There is a second toilet room next door. 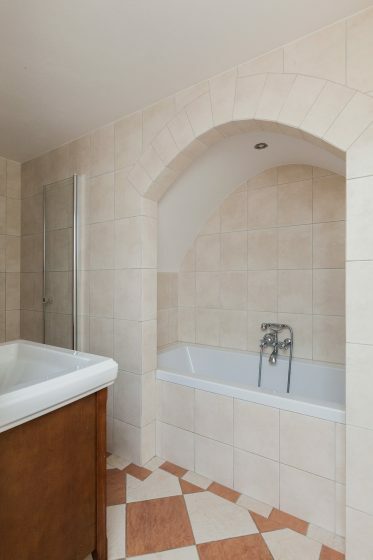 This modern bathroom is equipped with a tiled floor, partly tiled walls and a stucco ceiling. The toilet area features a floating toilet and sink. The pantry is finished with a tiled floor, stucco walls and a stucco ceiling. 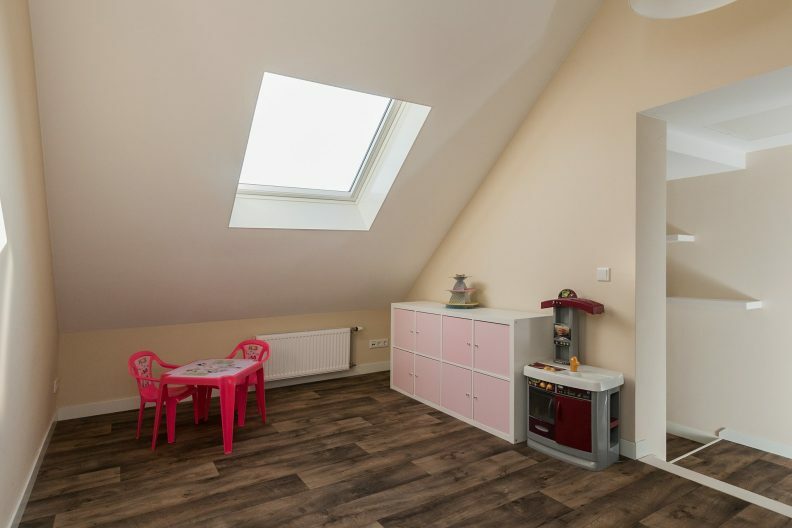 The utility room is equipped with a small kitchen unit with sink. The utility room leads to the laundry / boiler room. 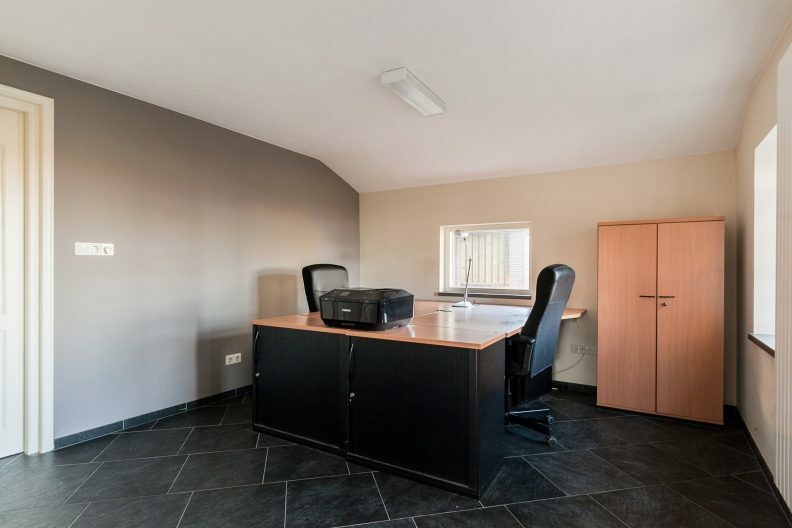 This room has a tiled floor, stucco walls and a stucco ceiling. Here are the connections for placing washing machine, dryer, fridge and freezer. Also located here is the cf. arrangement with cf.-combi boiler (Nefit HR, ± 1993). There is a second toilet room next to this room. 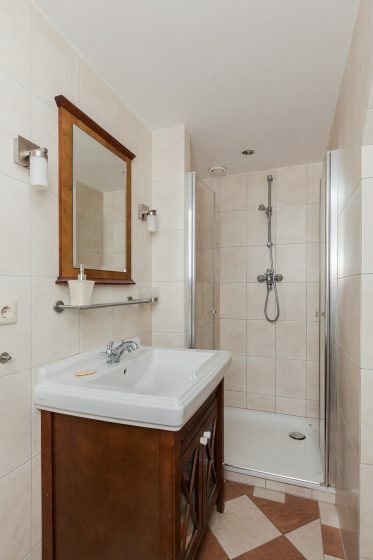 This modern bathroom is equipped with tiled floor, partly tiled walls and a stucco ceiling. The toilet area is equipped with a floating toilet and fountain. The pantry and living room lead to the office space on the ground floor. 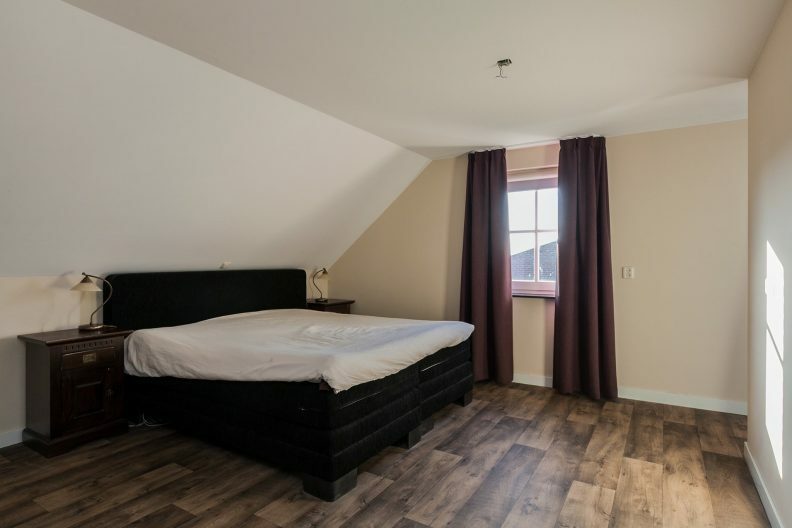 This room has tiled heated floors, stucco walls and a stucco ceiling. There is a door to a former staircase (this has been closed) and a door to a small closet. 1st floor: The first floor features a wooden floor. The landing has a vinyl floor, stucco walls and a stucco ceiling. From the landing there is a loft ladder to the attic. The spacious master bedroom with walk-in closet has vinyl flooring, stucco walls and stucco ceiling. The modern, fully tiled bathroom has a heated floor and stucco ceiling with built-in spotlights. The bathroom is equipped with a bath, walk-in shower, toilet, double sink with bathroom unit, a designer radiator and mechanical ventilation. 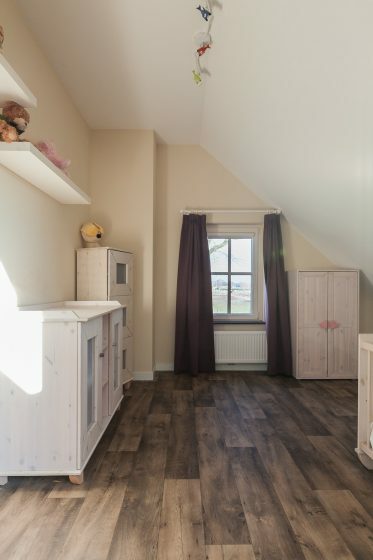 The 2nd part of the landing is currently in use as a playroom, the opposite corridor is equipped with built-in cupboards. The 2nd and 3rd bedrooms feature a vinyl floor, stucco walls and stucco ceiling. The 2nd bedroom has a large built-in closet. 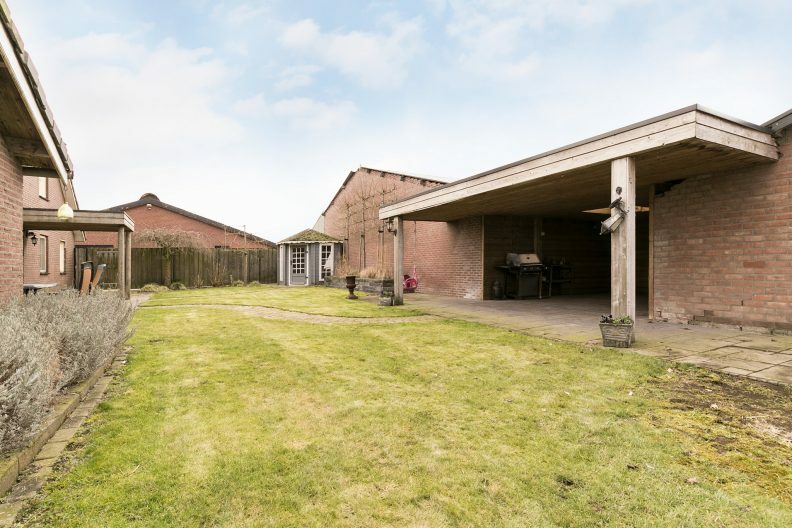 Carport: There is a carport on the right side of the house. The carport has cavity walls and features steel trusses. The carport has a tiled roof and the floor is paved. Yard: There are three entrances to the yard, which are closed off by gates (1x automatic, 2x hand operated). The yard is largely paved, and a part is covered in concrete. Garden: The garden has a large lawn with border planting. 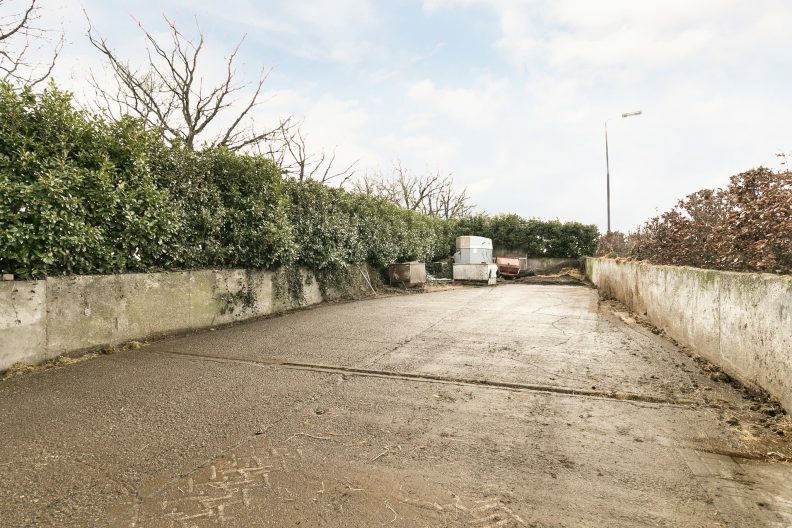 A paved terrace is situated at the back of the house. 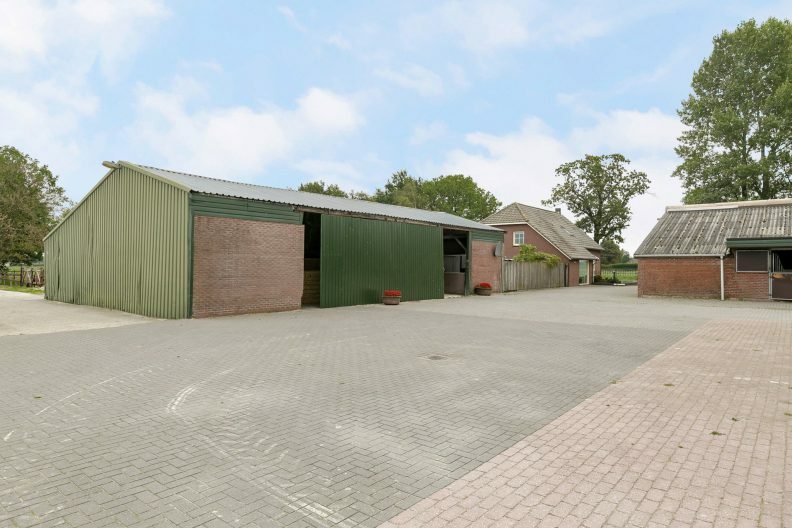 Barn 1: The detached, former cubicle barn is currently in use as a horse stable. The barn is constructed of masonry with steel trusses and the insulated roof is covered with corrugated asbestos sheets. The roof is equipped with a sky light in the ridge. 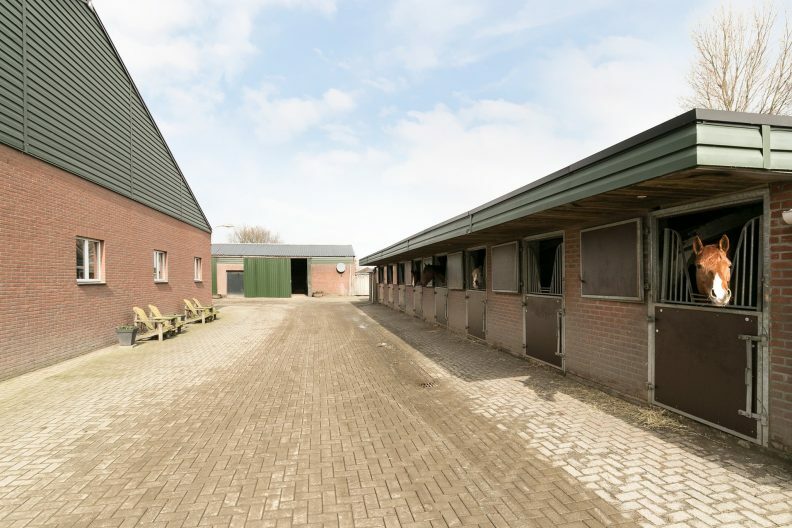 The barn features 17 horse stalls, a canteen with shower and toilet space, a tack room, laundry room with hot and cold water and 8 outdoor stalls. The barn is accessible at the rear through sliding doors. The 17 horse stalls feature part plastic, part galvanized front walls with a hatch, bricked intermediate and rear walls and a paved floor. The stalls can be opened by sliding doors. The washing area has connections for hot and cold water and features a concrete floor and partly tiled walls. There is a here boiler for hot water. 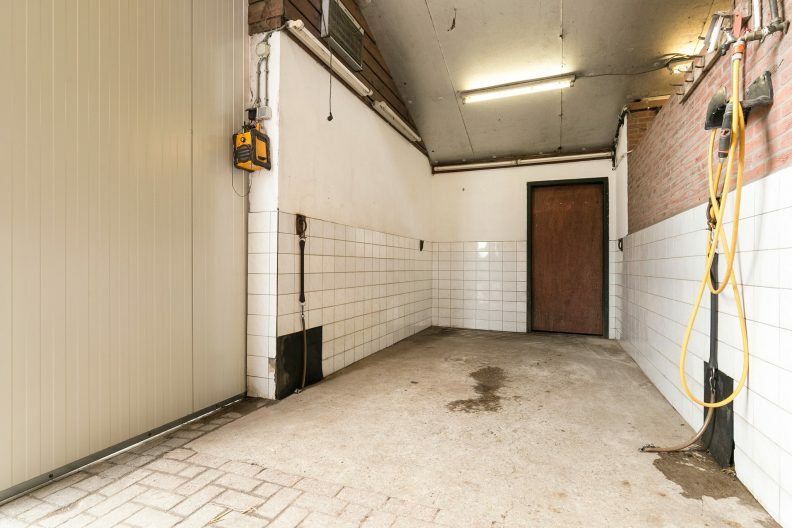 The tack room features a tiled floor, various tack lockers and the central heating setup arrangement (Nefit Ecomline HR). The 8 outdoor stalls are situated under the suspension of the former cubicle shed. 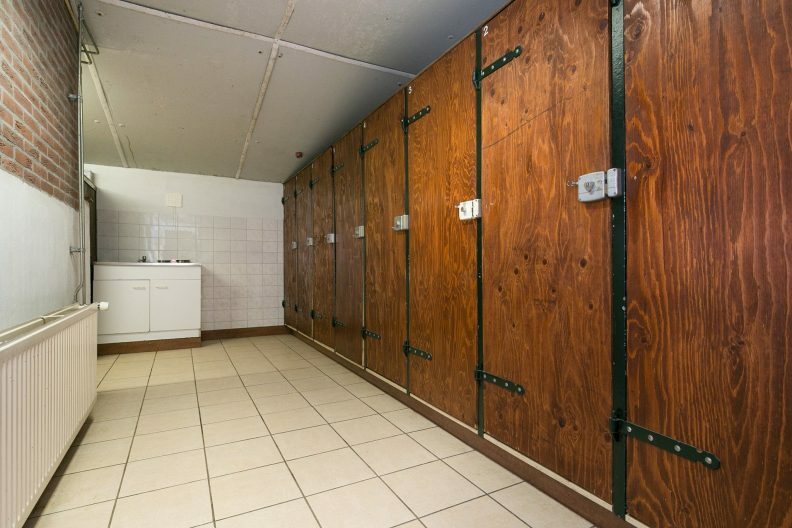 The stalls are equipped with galvanized front walls with anti-weave grills. The canteen features a tiled floor, partly stucco, part masonry walls and an MDF-panelled ceiling. The kitchen is equipped with an oak kitchen block and is heated. 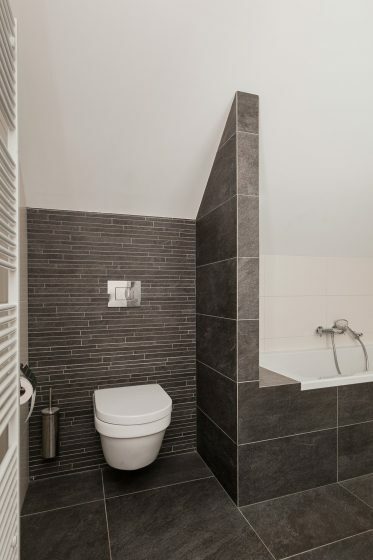 The fully tiled bathroom is equipped with a suspended toilet and sink. 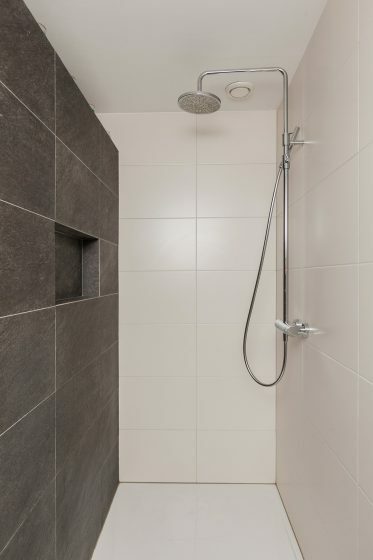 The fully tiled shower room is equipped with a shower with thermostat, a sink and is heated. The riding hall is made up of masonry, partly sheeted piling, partly prefabricated walls and steel trusses. The roof is covered with asbestos-free corrugated sheets and has 4 light setups. 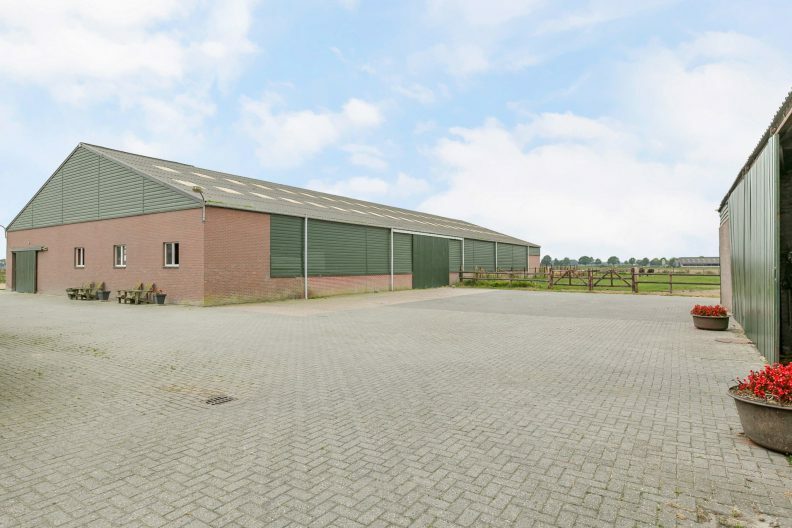 The riding hall can be accessed through sliding doors in the façade and side walls. 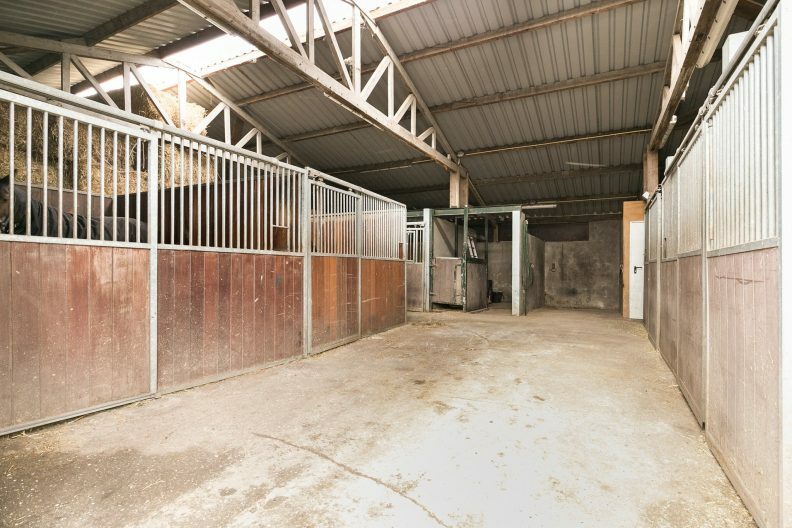 The front part of the riding hall is set up as a storage room with a paved floor. 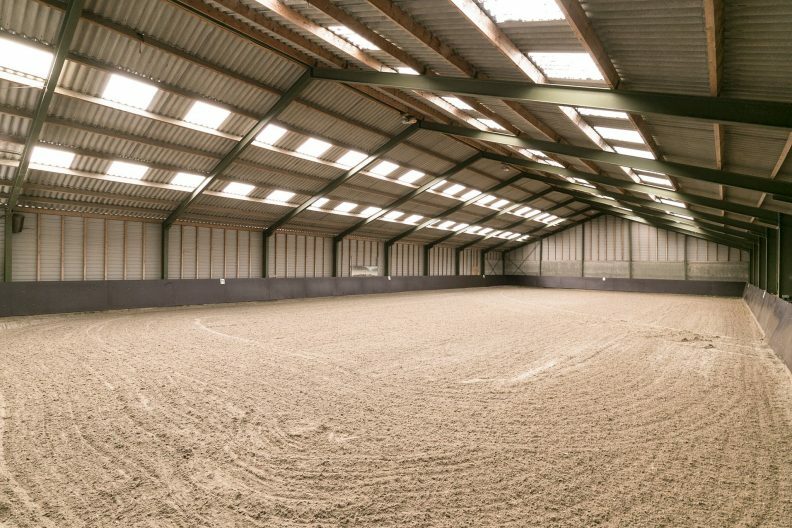 The indoor arena (± 20x42 m) has a felt and sand footing with sprinkler system and a concrete plywood kick wall. Field barn I: The detached field barn is constructed of masonry walls with wooden trusses and the roof is covered with sheet piling (no insulation). The field barn is accessible at the front through 2 sheet pile sliding doors. A section of the barn is used as storage space for hay and straw, as well as storage space for machinery. 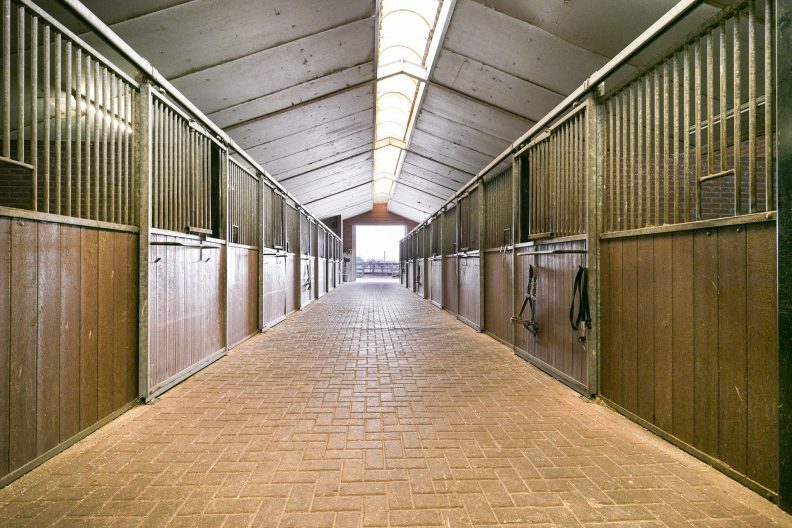 A section of the barn is equipped with 11 horse stalls. The horse stalls feature part galvanized, part masonry and part plastic walls. There is also a laundry room with cold water, tack room and stocks. Workplace: A second field barn is in use as a workshop and features masonry walls and steel trusses. The roof is covered with sheet piling. The floor is made up of clinkers and concrete. 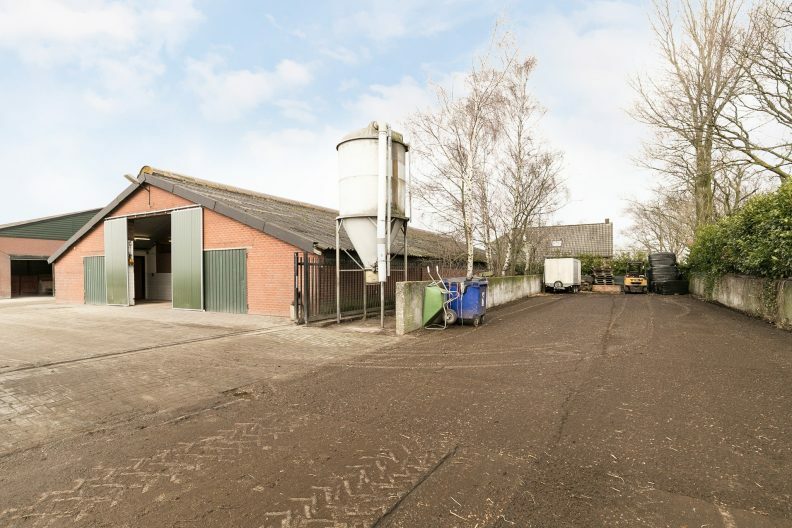 The barn is accessible at the front through large doors and smaller doors at the rear. 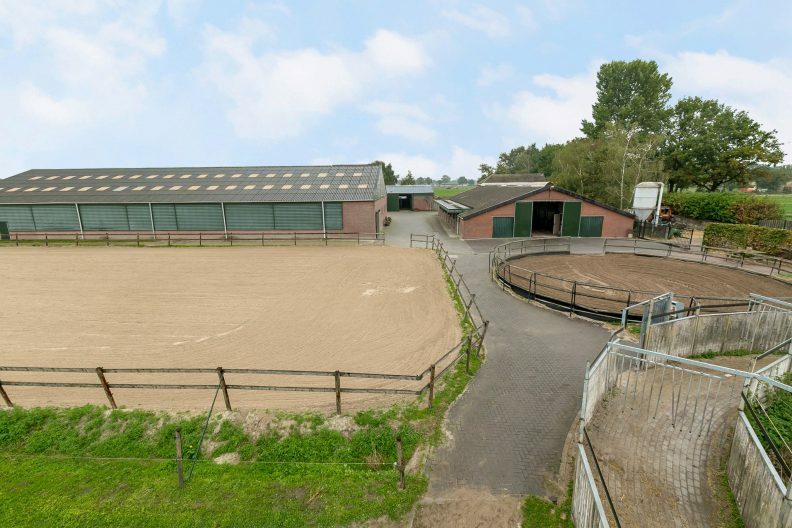 Outdoor arena (± 25x60 m.): The outdoor arena is completely fenced off with wood and has a sand footing. 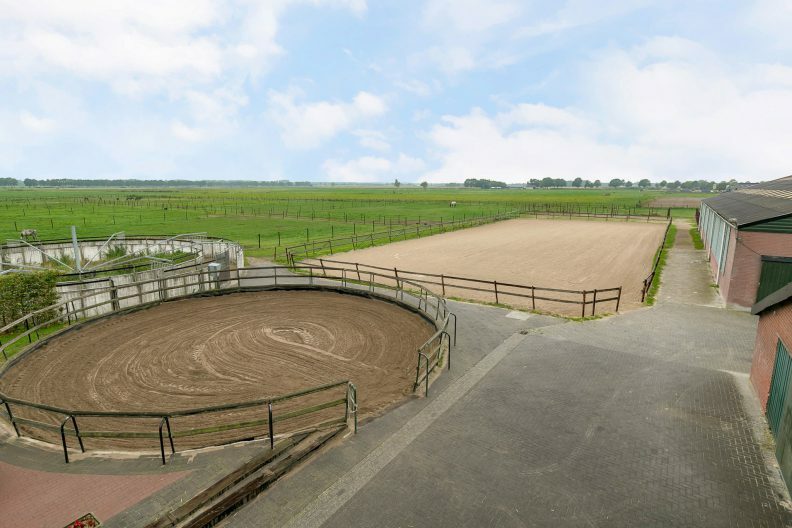 Lunge pen: The fully enclosed lunge pen has a sand footing. 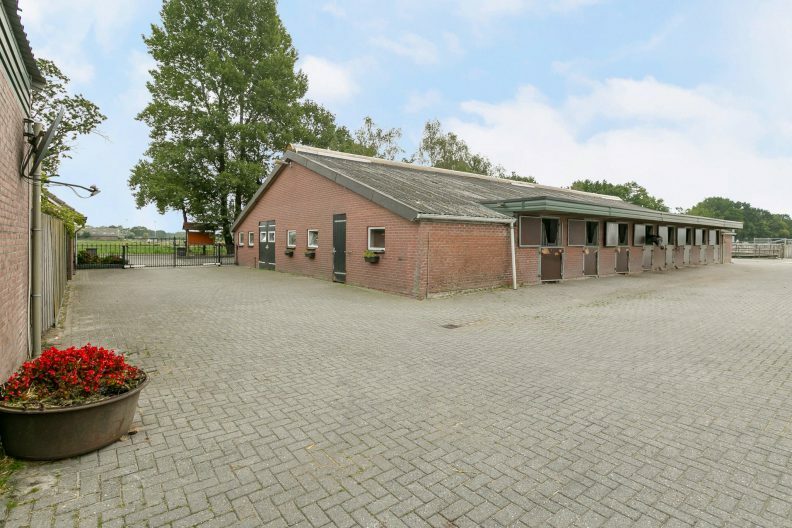 Horse walker: The partly wooden fenced horse walker (De Molenkoning) is suitable for 8 horses and equipped with a brick floor. Former bunker silo: The former bunker silo is currently being used as a storage space for feed and manure. The bunker silo is equipped with a concrete floor and concrete walls. 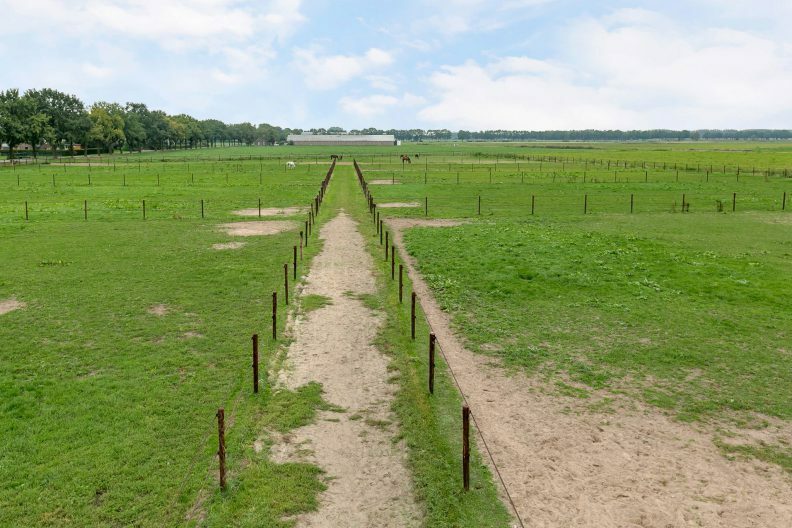 Paddocks: The 6 paddocks are finished with wooden poles and ribbon and have a sand footing. There are 3 paddocks measuring 10 x 20 meters and 3 paddocks measuring 10 x 10 meters. 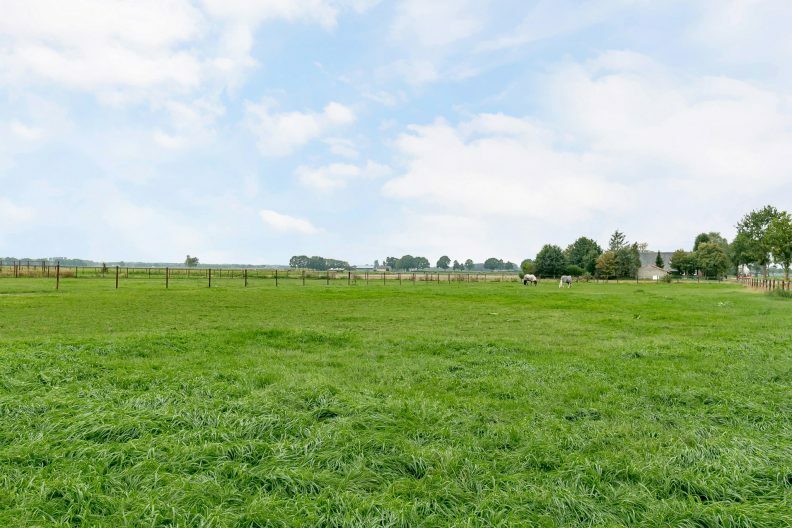 Pasture: The pasture is completely fenced off, largely with wooden fencing. -The property is connected to pressure drainage, water, gas and electricity. -Living area of the farmhouse is circa 230 m2. -Contents of the farm house circa 700 m3. -The object is destined for agricultural purposes. -The chimney in the living room is open and can be used. -The roof of the farmhouse is isolated. 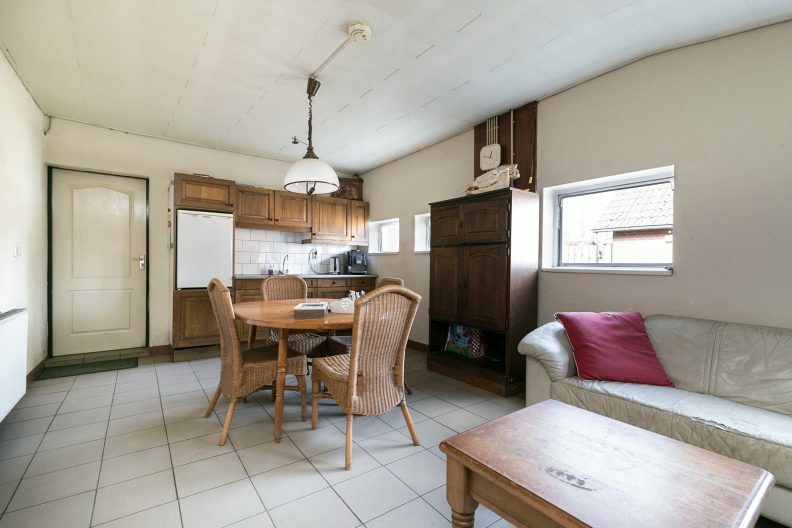 -The farmhouse is equipped with double glazing. -The house has hardwood frames, the window frames at the front on the 1st floor are made of aluminium. 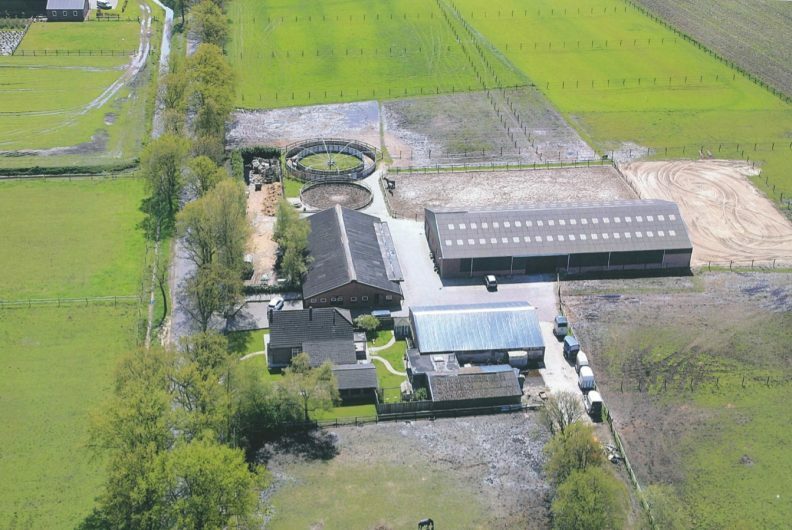 -There is an environmental permit for keeping 16 adult horses and 19 horses for breeding. -There is a well under the house, which is connected to the sewer. It must be emptied once a year. -It is possible to install fibre optic internet (this is currently not installed). 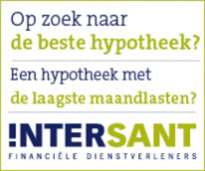 -Great location in a rural area.